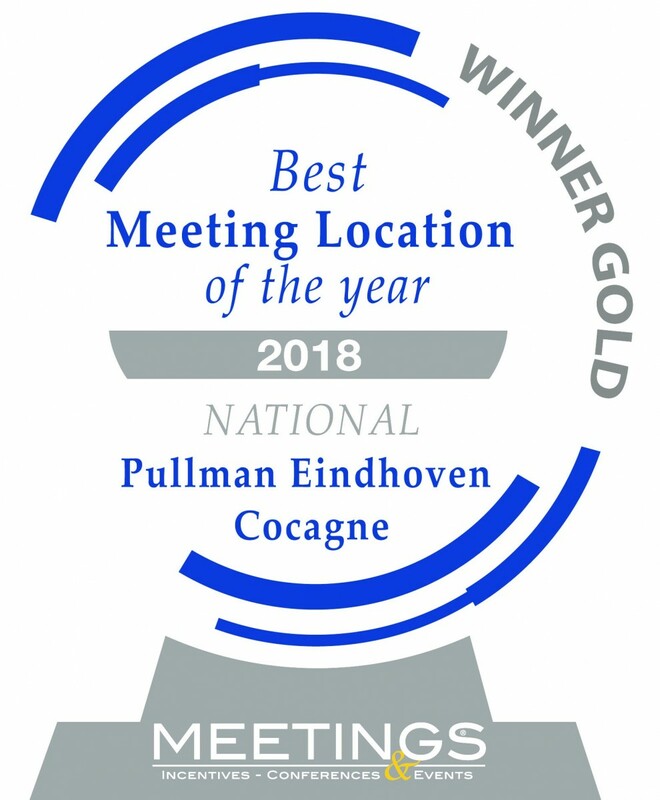 On 21 January 2019, Pullman Eindhoven Cocagne was awarded the title of Best Meeting Venue 2018 and Best Meeting Venue South Region 2018 during the twelfth edition of the Meetings Awards. 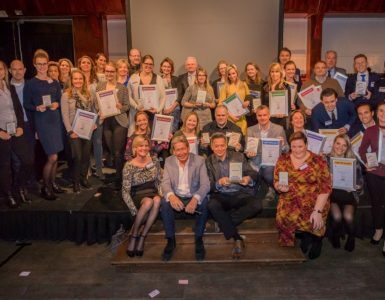 Peers and guests voted to decide the winner of the regional and national rankings. 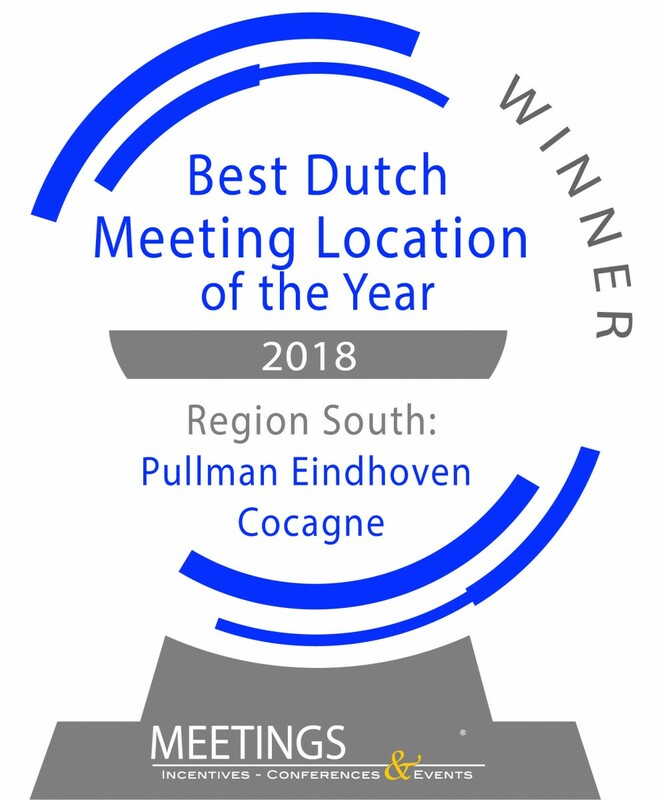 To be eligible for the awards, venues were reviewed by the editors of the trade journal MEETINGS regarding location, accessibility, décor, catering and service. Pullman believes in a healthy balance between work and relaxation, especially during conferences. 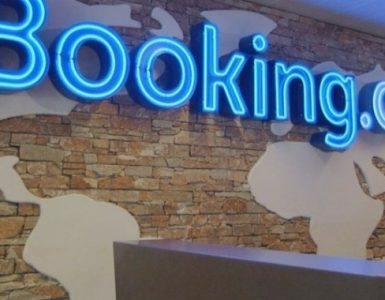 For example, guests of Pullman Eindhoven Cocagne start their day with a healthy snack, such as a fruit skewer, bowl of porridge, banana and matcha tea. Between meetings, there is room for an energy break- guests re-energise with a bag of organic crisps or a refreshing yoghurt mousse with our own Cocagne Noir chocolate – and there are healthy options, such as anti-ageing, detoxing and energising smoothies.